In a Nutshell: About half of U.S. adults take at least one nutritional supplement every day. However, those supplements aren’t tested or approved by the Food and Drug Administration (FDA) before being marketed or sold to consumers. Labdoor is an independent lab that tests products for purity, label accuracy, and nutritional value, among other areas, and shares the results on its site for free. That gives consumers confidence in their purchasing decisions as well as peace of mind about their health. According to a Gallup poll, half of all adults in the U.S. take at least one dietary supplement each day — including vitamins, multivitamins, and minerals. That widespread popularity has helped the supplement industry enjoy a steady increase in sales over the past two decades, reaching more than $30 billion annually. Dietary supplements are defined, in part, as products taken orally that contain a “dietary ingredient” — including vitamins, minerals, amino acids, enzymes, and herbs or botanicals. While both the Centers for Disease Control and Prevention (CDC) and the National Institutes of Health (NIH) recommend most Americans meet their nutritional needs with food, especially fruits and vegetables, people seem obsessed with taking supplements. The government agency responsible for regulating dietary and nutritional supplements in the U.S. is the Food and Drug Administration (FDA). However, the FDA treats these products differently than it does drugs or pharmaceuticals. Unlike drugs, which must be approved by the FDA before being marketed, dietary supplements do not require review or approval. Today, more than 90,000 supplements are on the market. Supplement manufacturers are required to ensure the identity, purity, strength, and composition of their products. But the FDA primarily monitors the information on a product’s label to ensure that claims are truthful and not misleading. This means consumers must trust supplement manufacturers to regulate themselves. Fortunately, Labdoor is there to provide more transparency in the industry. Labdoor is an independent lab that takes a unique approach to testing and verifying nutritional supplements. While other labs test products, Labdoor takes the additional step of publishing its results and making them available for free on its website. Those results allow consumers to make informed purchasing decisions and focus on their health while encouraging manufacturers to produce high-quality products. While nutritional supplements are often labeled as “natural” products, that doesn’t mean they’re safe. With little regulatory control over the manufacturing process, the ingredients, purity, and strength of a supplement can be questionable. That can be especially important if the ingredients have adverse reactions to medicines you’re taking — or contain a potentially harmful combination of supplements. Athletes frequently turn to supplements to improve their strength, stamina, and speed. But without a thorough understanding of the compounds in these products, they can pose a high risk. Even if a label says a product contains only natural ingredients, some of those ingredients could appear as a banned substance on a performance-enhancing drug test. Labdoor has a certification program called Tested For Sport that athletes can rely on to identify banned substances contained in nutritional supplements. Identifying safe nutritional supplements for sports was one of the most frequent requests the company received when it began independent testing in 2012. Labdoor independently tests supplements to ensure athletes don’t put banned substances in their bodies. 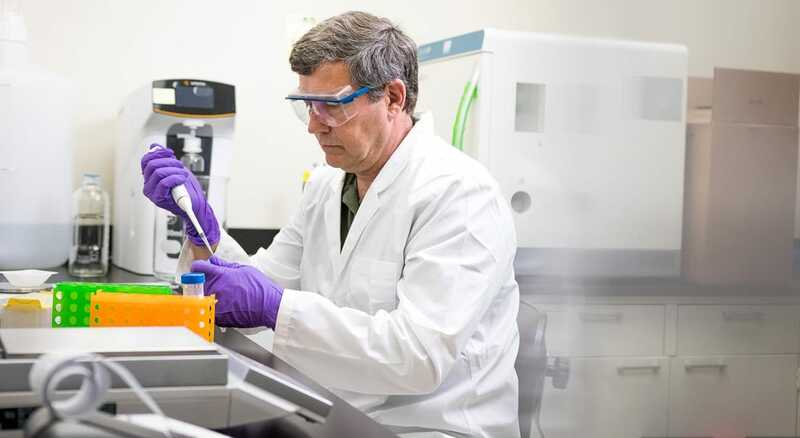 Labdoor has created 34 categories of supplement products it tests, including vitamins, minerals, herbal supplements, and probiotics, among others. Each category includes quality rankings for the products that have been tested, as well as a listing of those that have been certified. Website visitors can also suggest a product for testing and can vote on products that others have suggested. Examples of the need for such nutritional supplement testing sometimes make their way into the public spotlight. Such was the case with a 2014 report in the New England Journal of Medicine citing a popular supplement linked to severe hepatitis, liver failure, and even death. In that case, the FDA was slow to respond to reports, while more immediate and stringent testing might have prevented tragedy. In addition to independent and unbiased testing, Labdoor also offers custom testing and certification services to manufacturers of dietary supplements and other products. That way, manufacturers can bring safer products to market, save time and money, and get an important certification for their product from an independent testing lab. 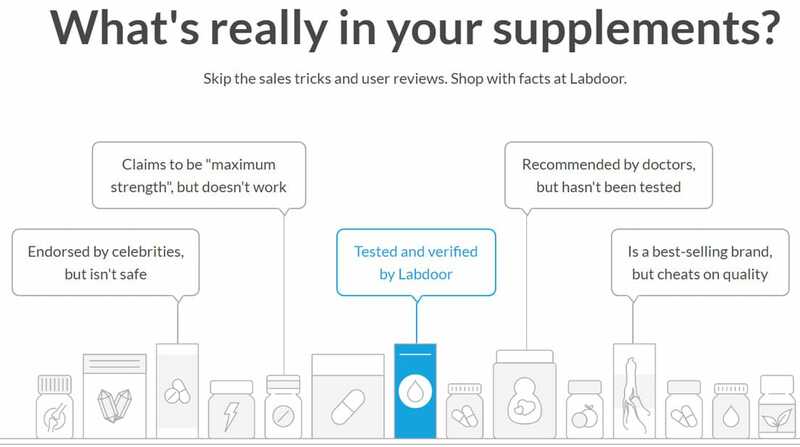 Labdoor verifies the ingredients in supplements and verifies or debunks any claims made on their labels. The testing process varies based on the supplement type, but Labdoor always looks at each of those critical areas. The testing process requires sophisticated instruments to check what’s in the product and confirm it matches with the label. The lab also checks for contamination with potentially harmful substances like heavy metals. Finally, Labdoor reviews the company’s product claims against what independent science and medical journals are saying about that supplement category’s efficacy. 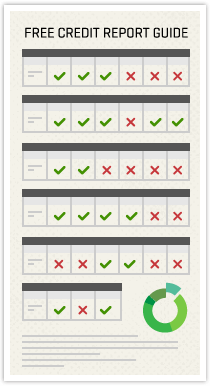 If all of that testing and verification sounds expensive to perform, that’s because it is. As an independent lab, Labdoor navigates the challenges that exist between providing detailed testing results for free and remaining unbiased in its product reviews. While the FDA doesn’t tightly regulate the supplement industry, Labdoor tests those products to help consumers understand them. But medical marijuana — another up-and-coming consumer product — is even less understood. Many states and municipalities have legalized the use of marijuana and its derivatives, and, while its recreational use is controversial, the medicinal uses offer hope to patients for whom other treatments have proven ineffective. 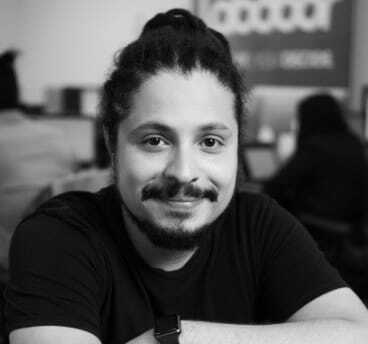 Rafael Ferreira, Chief Marketing Officer at Labdoor, spoke with us about the importance of supplement testing. The use of Cannabidiol or CBD oil in the treatment of patients suffering a wide range of conditions — including epilepsy, arthritis, nausea, and even eating disorders — has gained popularity in states that have legalized medical marijuana. While CBD is derived from the same species of plant as the mind-altering variety, it has no psychoactive effect. Instead, the chemicals in CBD interact with different receptors in our bodies that are associated with pain or stimulation. However, the effectiveness of CBD oil is directly related to the potency of the active cannabinoids, which is where testing offers great promise. That is one of the biggest challenges of the future, Ferreira said. The problem with testing anything that is herbal-based is that it’s difficult to verify and quantify the chemical composition. Some trace amount of THC, the psychoactive component, is likely to remain in CBD oils.